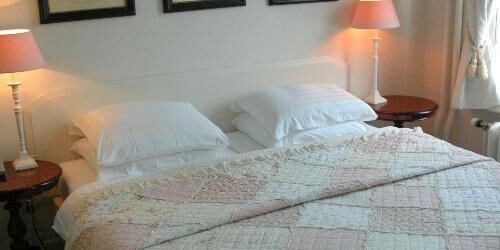 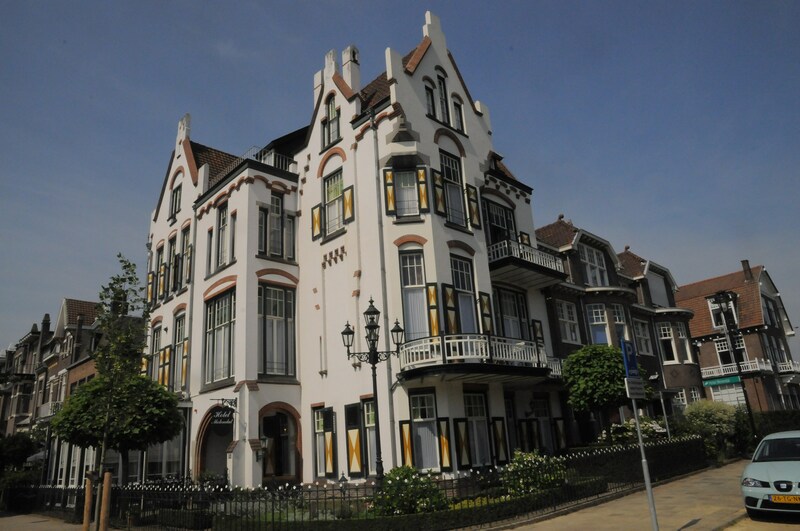 Attractive Hotel Molendal lies on the edge of Park Sonsbeek, close to Arnhem town centre. 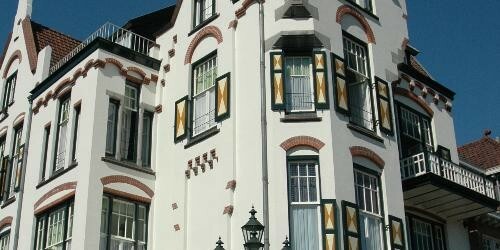 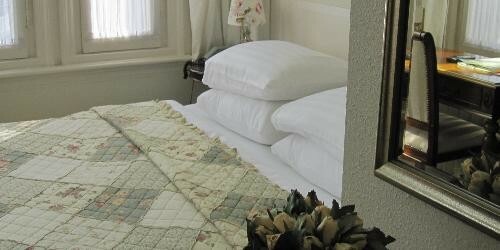 This grand monumental Jugendstil property houses 16 luxury rooms with all mod cons. 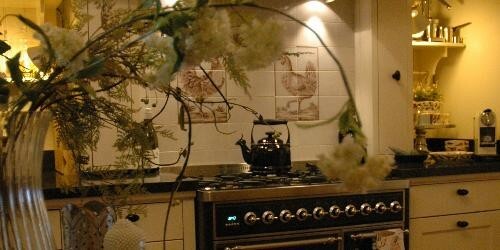 Breakfast is served in the tastefully furnished sun lounge, where you can also relax and have a cup of tea/coffee or a drink later in the day. 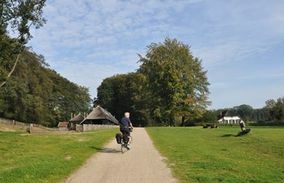 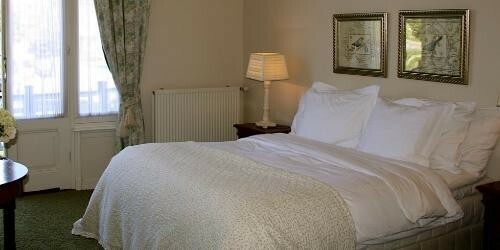 The surrounding areas invite a range of outings: museums, shopping, walking, cycling and delicious food. 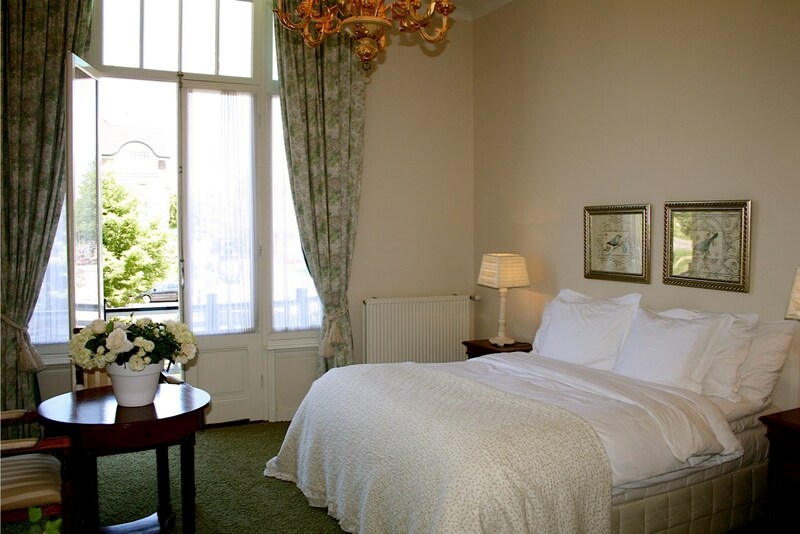 The hospitable staff at Hotel Molendal will be happy to advise you!